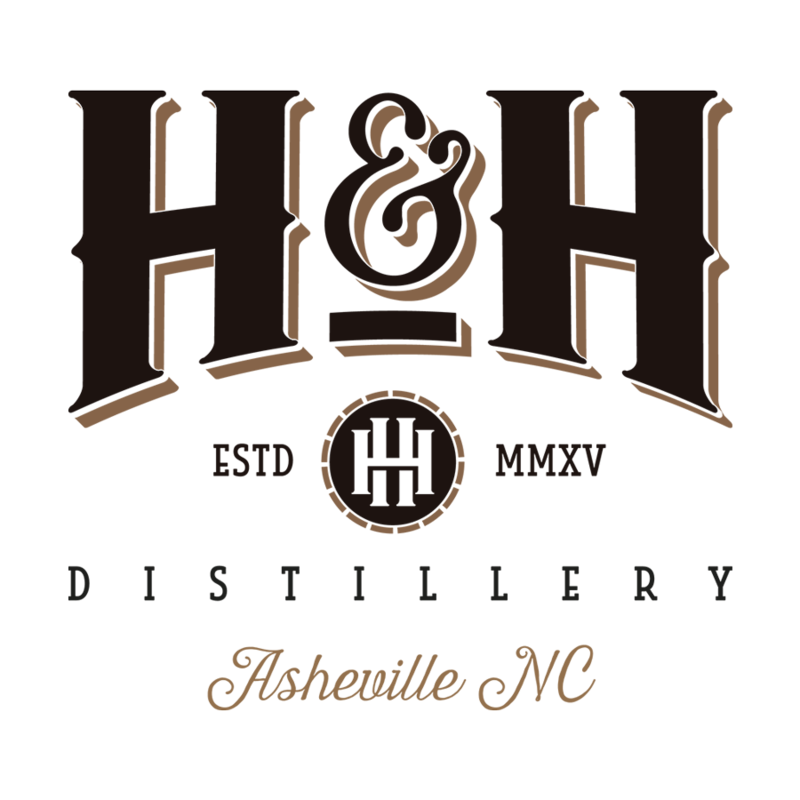 Currently, H&H Distillery in Asheville, North Carolina, crafts two outstanding spirits. Hazel 63 Rum – named for the founders’ grandfather, Hazel, and his 1963 Cadillac. This premium rum is distilled using the finest select molasses and Western North Carolina’s crisp mountain water and finished on new, French and American oak. Named for the one of the USA’s most scenic routes, Hwy 9 Gin combines nine botanicals which result in a gin redolent with herbal and sweet perfume on the nose with notes of orange, hibiscus, and mint on the palate.